Medical Image transmission to Corelabs / Imaging CROs, committee reviews, patient screening and more. Your first-in-man cases are disproportionately important to your success – and frequently they take place far away from where you and your team are based. So you travel – at great time and expense – only to find out that many of the candidates for the first-in-man trial are not meeting the in- and exclusion criteria for one reason or another. You have just wasted a great deal of time and money – especially if your cases are located overseas. With ClinFlows, you can take the guesswork out of those all-important first-in-man studies. ClinFlows gives you power to share the complete cases files ahead of time – full data sets, DICOM images and more – so you can preview candidates and make selections before you have flown your entire team overseas. Data transfer is fast and easy – no special hardware or software is needed – easy and secure. 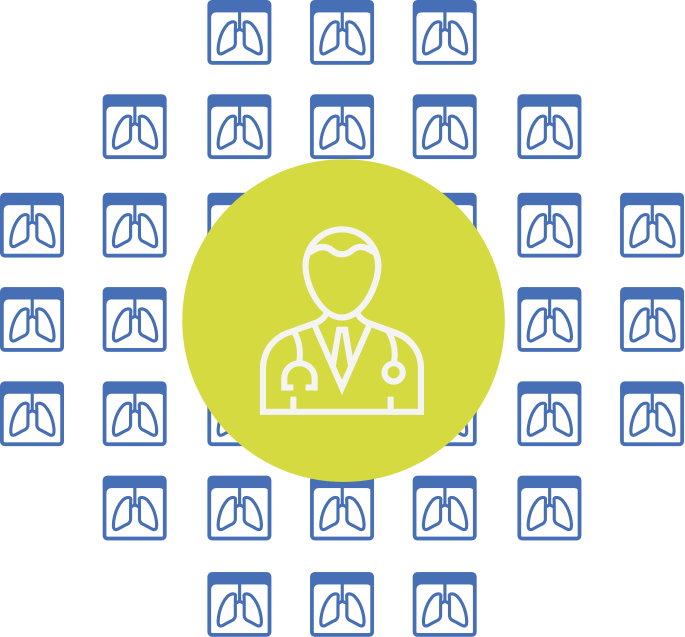 When it comes to remotely screening patients and managing vital first-in-man cases, ClinFlows is a mission-critical part of the solution. The central review and central reads of medical images is a key element in many clinical trials initiated by pharma and biotech companies. Not only the specifics of the imaging methodology with regard to the analysis methodology, but also the logistics and timely communication about readers findings can play a vital role in these clinical research activities. ClinFlows comes with a special expertise when it comes to managing the required imaging workflows. Imaging quality checks, communication tools, as well as data handling between different electronic systems can be a challenge. ClinFlows offer the tools and expertise to manage research projects involving central imaging reads. ClinFlows supports investigator initiated studies with special pricing offers to allow professional online solutions to be implemented for your study initiative. Online image submissions to corelabs and imaging CROs as well as committee review processes can be managed by ClinFlows solutions. Central imaging reads, quality checks and other study related services can be realized also in cooperation with our partner network of research professionals. Let us know about your project and find a cost effective solution together. Use ClinFlows if patient data need to be reviewed by any party to check in- and exclusion criteria or images prior to patient enrollment. Online, Safe and Quick. Are you initiating your pivotal trials? Are you sure the right patients are selected onsite, meeting all in and exclusion criteria? Does your study protocol require a subject selection committee to preview the medical images prior to enrollment? Let´s discuss your needs, ClinFlows offers online solutions to manage exactly these workflows; even when GigaBytes of data per patient need to be reviewed. Make sure the right patients are included according to your study protocol.